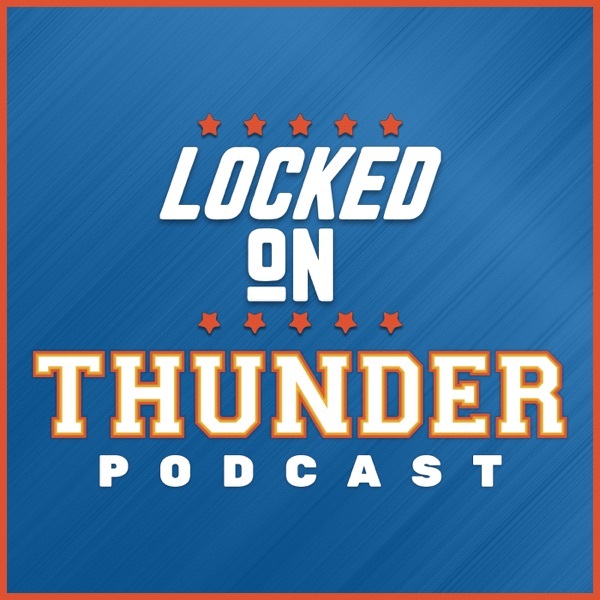 Segment One: Thunder wins big and gets Diallo and Ferguson back.If you just go by the box score, what you see is the most complete OKC team Billy Donovan has had in his tenure. Russ doesn't have to do it all, which makes the Denver game even more inexplicable. Segment Two: Why the Thunder need to make a move. They are not championship caliber.